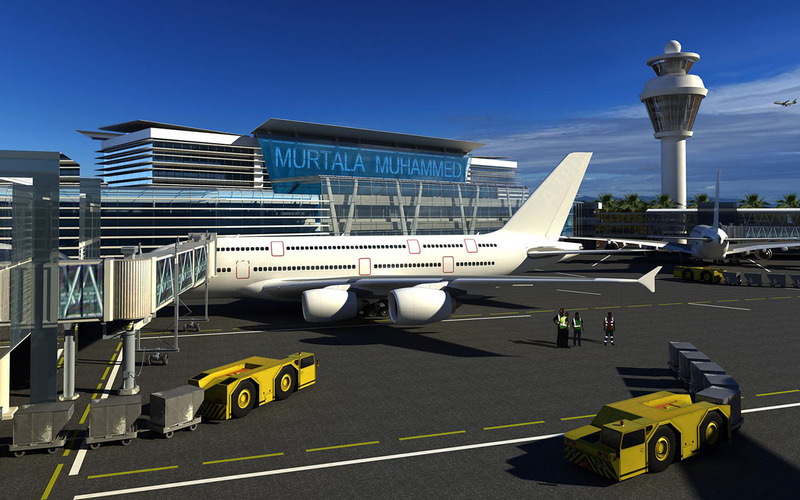 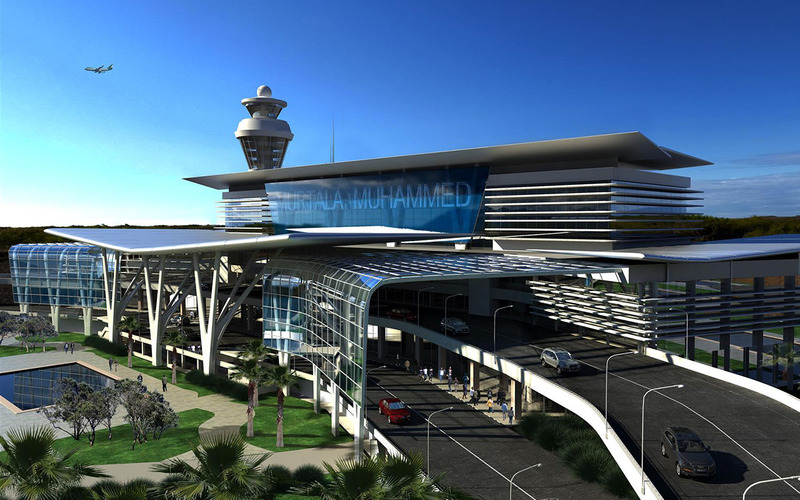 This was a proposal for the renovation of the existing Murtala Muhammed Airport in Lagos. 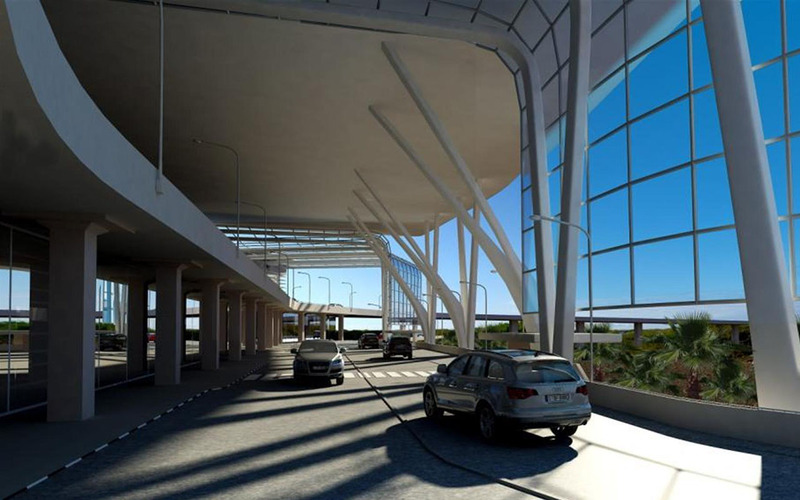 In this scheme, functionality of circulation was prioritized where the drop off and go area is on the second floor adjacent to the domestic and international departures. 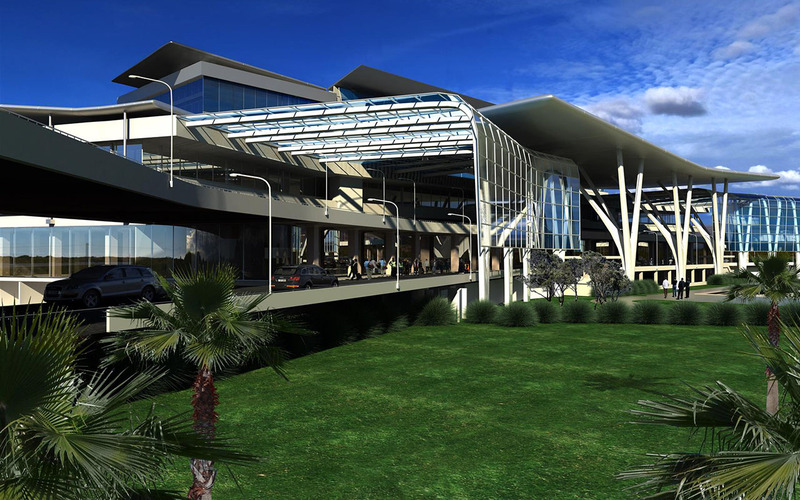 A broad v-shaped roof mimics the wingspan of an aeroplane.